Airpush is a private, bootstrapped mobile advertising platform. 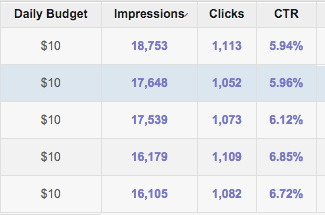 Banners that are getting 0.5% CTR in other network on Airpush somehow magically get 5.46%. Click fraud? You never know, but some food for thoughts..
For Your opinion What is the problem ?